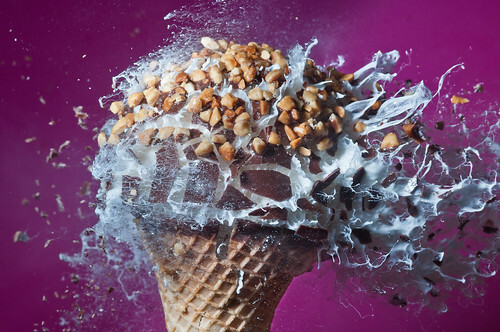 Michael Donato passes along links to work by the awesome photographer Alan Sailer, who photographs various familiar items exploding in various ways. Check out his stuff at 500px, Laughingsquid.com and on his Flickr stream. This entry was posted in Culture Jammin', Images, Words by Ted Berg. Bookmark the permalink.